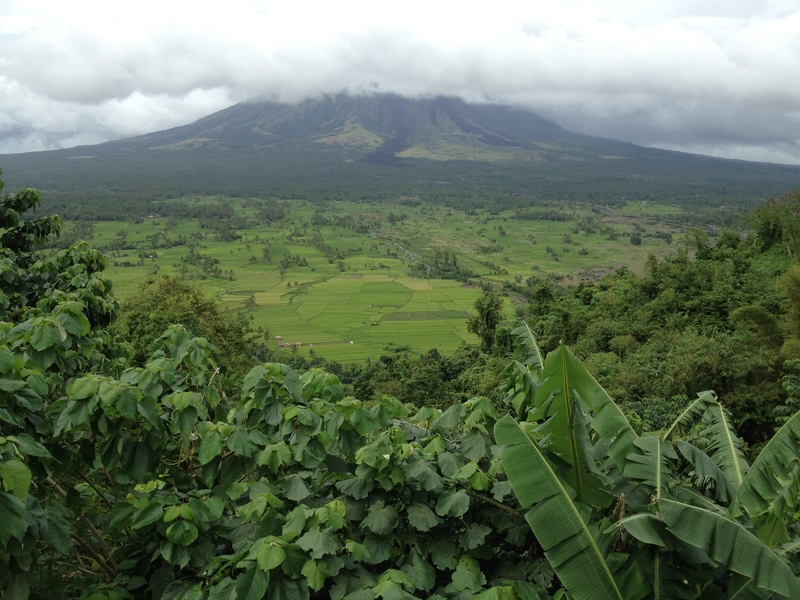 Some of my longer-term blog readers may remember that I traveled to the Philippines in 2012 to teach worship and the arts at a Bible training center associated with the the North American Baptist Conference (NAB). 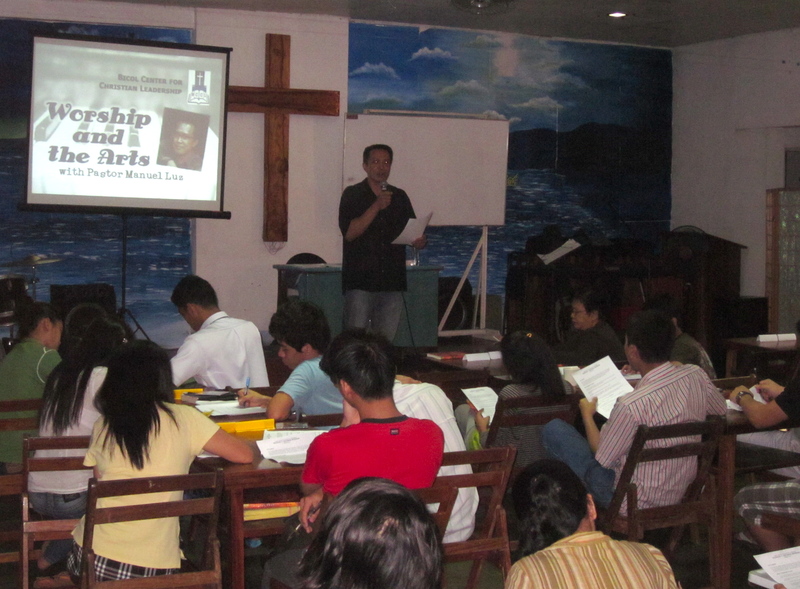 Specifically, I made a personal long-term commitment to provide teaching and support to the Bicol Center for Christian Leadership (BCCL), which provides theological, Biblical and pastoral training for pastors, evangelists and church planters in the least-churched, non-Muslim region of the Philippines. My personal commitment to them extends every other year, so I am excited that I get to go back again during the first half of June to minister with my BCCL friends in Bicol. • Provide a series of music/worship workshops with different church worship teams. 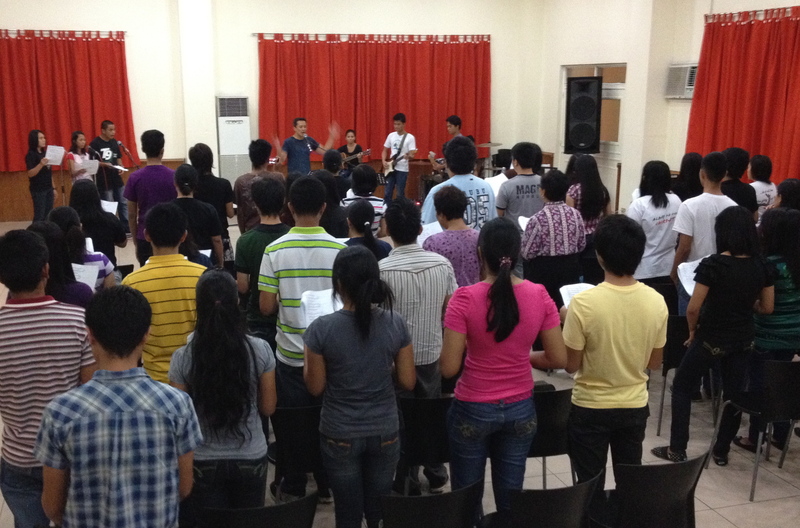 This will include vocal and musical training, as well as worship leader training and teaching on worship and the arts. We may also do a weekend worship workshop as well. • Lead worship and/or speak at various churches during their Sunday services, as requested. • Provide more focused songwriter training for those interested in writing original songs. • In addition, I hope to bring a “care package” of strings, drumsticks, tuners, cords, mics, etc. to help the different under-resourced churches there, depending on the amount of support raised. • All this will culminate in an Inter-Church Worship Concert that I will lead and speak at, scheduled for June 12, Philippine Independence Day, which is a national holiday. My home fellowship, Oak Hills Church, is firmly behind this trip and is the sending organization. But I will need to raise financial and prayer support, including air fare and other travel, meals, and musical instrument resources. If you’re interested in helping me, please contact me at manuel@manuelluz.com. Thanks! Posted in art, Blog, Imagine That, music, Philippines, worship, worship leaderBookmark the permalink.